The University of Tulsa’s Collins College of Business seeks candidates to fill a full-time faculty position in business analytics, to teach face-to-face and online courses in the College’s undergraduate and graduate business analytics and related programs. The University of Tulsa’s Collins College of Business seeks candidates to fill a full-time faculty position in business analytics starting August 15, 2018. The successful applicant will teach face-to-face and online courses in the College’s undergraduate and graduate business analytics and related programs, develop a productive research program in the expanding field of Big Data analytics, broadly defined, and engage in appropriate professional and service activities. Candidates should possess a Ph.D. degree in a discipline directly related to data analytics (e.g., data management/modeling, predictive analytics, data science, statistics, information science, information systems) from an AACSB accredited university. While ABD’s close to completion will be considered, preference will be given to candidates who have completed all requirements for the Ph.D., have an established record of quality teaching and research, and have teaching experience using the latest instructional technology. Individuals with one or more post-baccalaureate degrees and significant experience leading and managing analytics organizations at the executive level will also be considered. Articulate how digital innovation and data analysis can provide insights and inform solutions in one or more application fields (e.g., health care, energy, fraud detection, retailing, and insurance). Have outstanding oral, written, and interpersonal communication skills. Consistent with the expectations of a fully-accredited, nationally-ranked College of Business, the successful applicant will be expected to pursue an active program of research and outreach in her/his area of specialization leading to publications and industry recognition, and to engage in service activities for the University, profession, and community. Excellent opportunities exist to collaborate with existing analytics faculty within the Collins College of Business and across the University of Tulsa, and with individuals connected to the numerous local and state businesses and organizations engaged in analytics activities. See here for more on The College, University, and Local Community. Review of applications will begin immediately and continue until the position is filled. 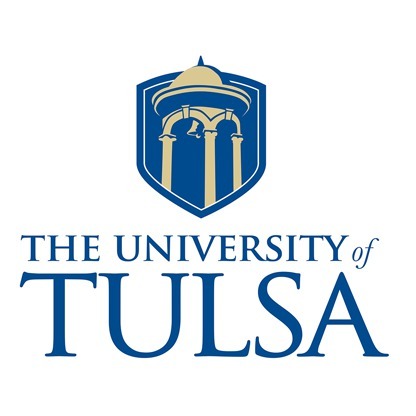 The University of Tulsa is an Equal Opportunity Employer and is especially interested in candidates who can contribute to the diversity and excellence of the academic community through their research, teaching and/or service.